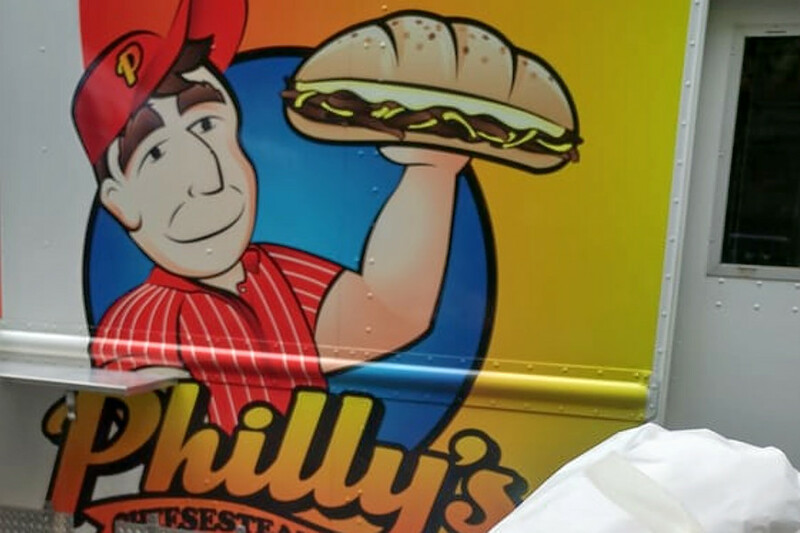 Hoodline crunched the numbers to find the top food trucks in Raleigh, using both Yelp data and our own secret sauce to produce a ranked list of the best spots to venture when cravings strike. 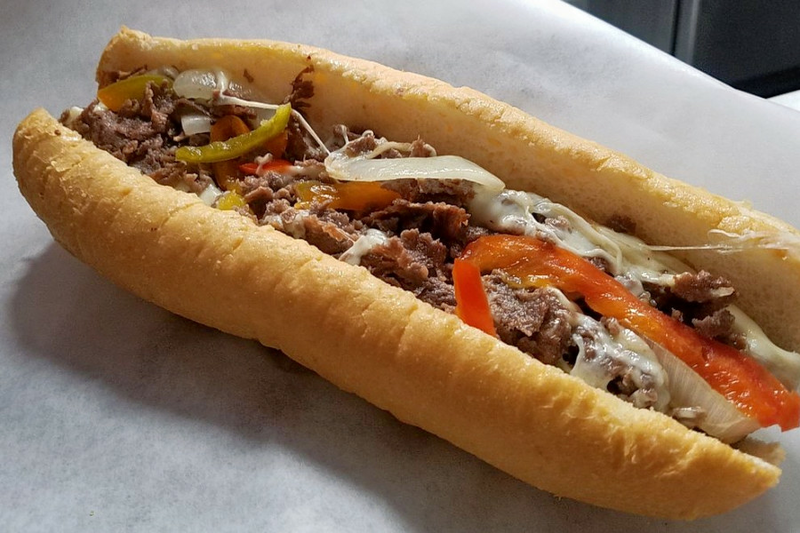 Topping the list is Philly's Cheesesteaks. Located at 1641 Glenwood Ave., the food truck is the highest rated food truck in Raleigh, boasting four stars out of 30 reviews on Yelp. 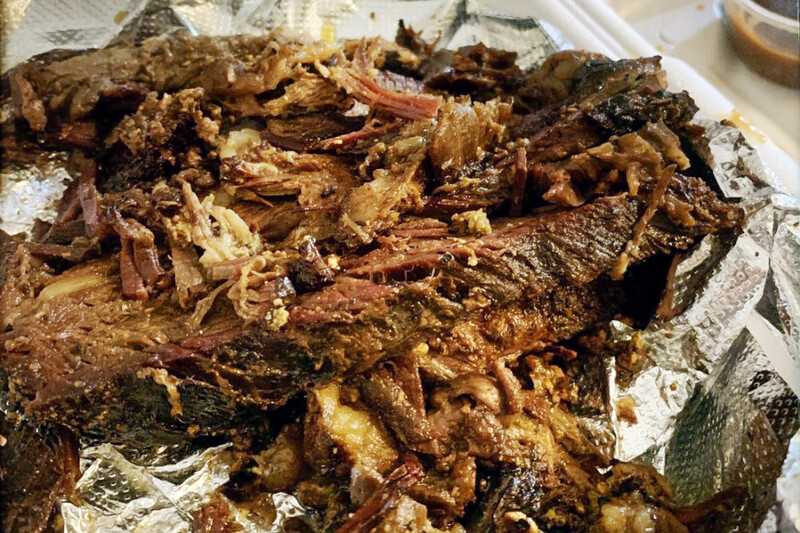 Next up is BBQ Proper, situated at 1416 Gavin St. With 4.5 stars out of 10 reviews on Yelp, the food truck, which offers barbecue, comfort food and more, has proven to be a local favorite. 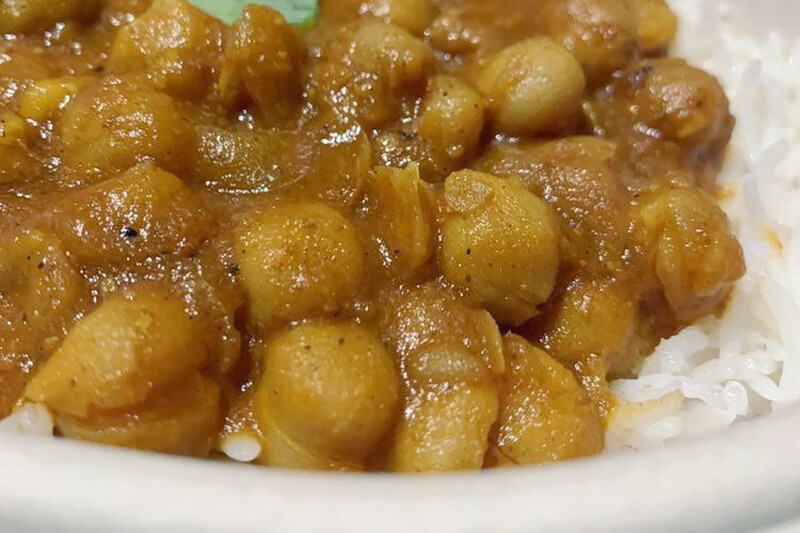 Curry in a Hurry, located at 411 W. Morgan St., is another top choice, with Yelpers giving the food truck and Indian spot four stars out of 26 reviews.